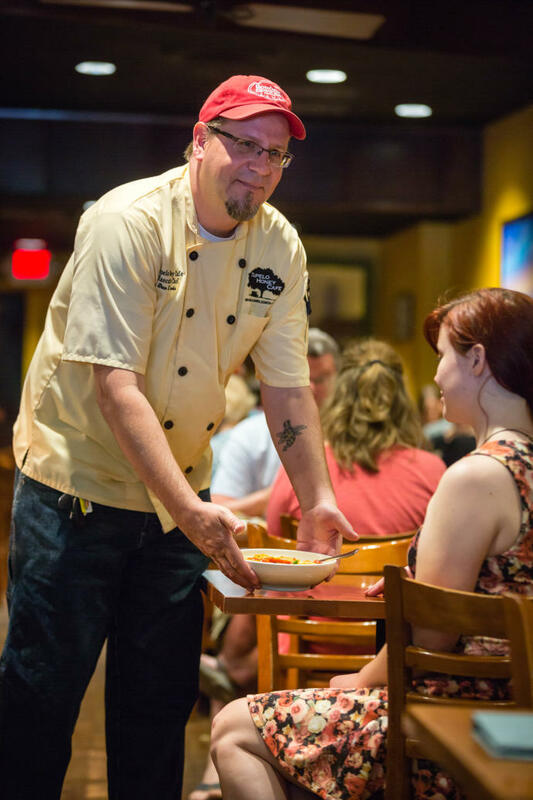 Tupelo Honey started as a late-night spot for kitchen staff in the know. Its humble beginnings as a breakfast and lunch joint with a late night crowd attracted local chefs, front of house servers, and everyone in between. 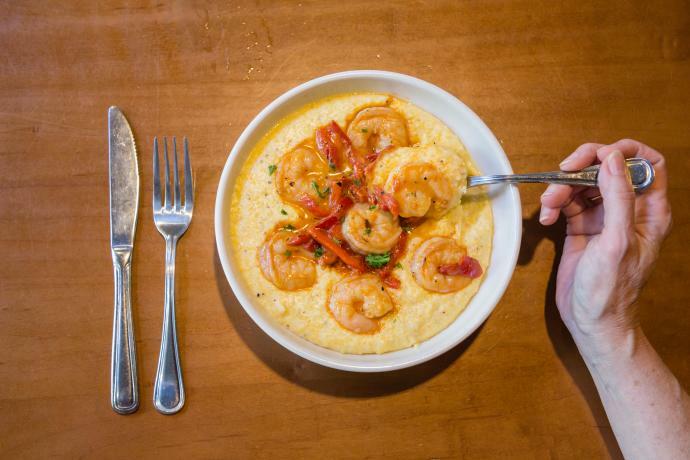 Fifteen years later, Asheville’s own Tupelo Honey is a regional powerhouse that serves Southern comfort foods with a modern twist at its locations in Raleigh, Charlotte, Knoxville, and many other hot spots throughout the Southeast. 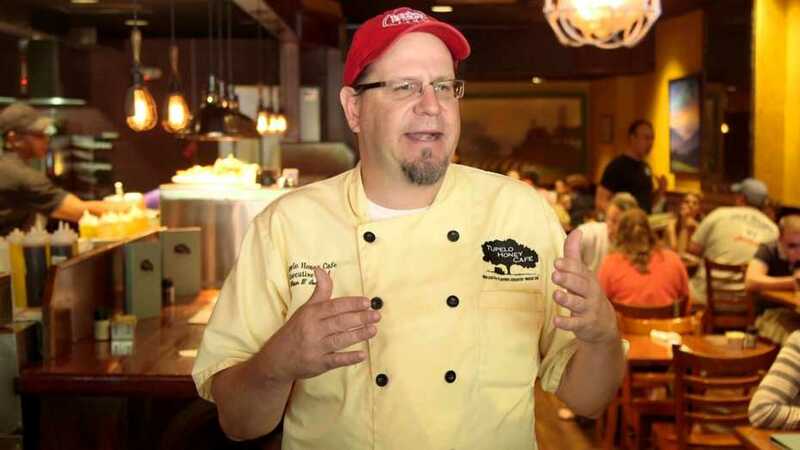 Its menu has evolved with the restaurant’s growing fan base. Late night hours has been replaced with creative dinner fare. 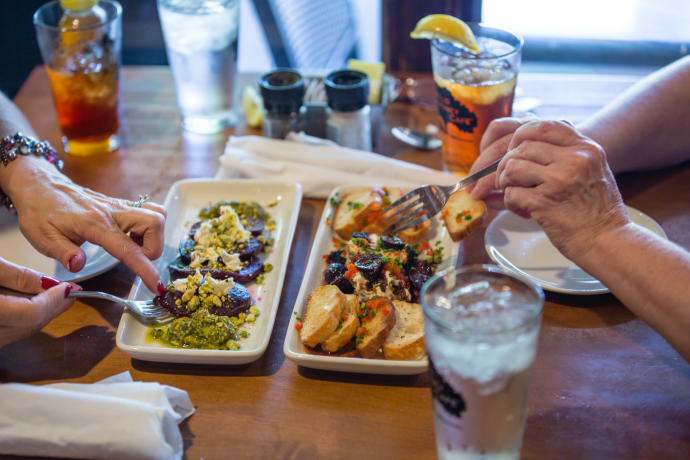 Southern favorites like nutty fried chicken now share the menu with small plates of spicy lamb meatballs, house-cured salmon, and pecan-crusted goat cheese. Brian nurtures Tupelo Honey’s natural life cycle, much like he does in his home garden. After a stint as a blueberry farmer, Brian has settled into growing herbs, flowers, and veggies each summer.